The Shaver’s Creek Central Pennsylvania Native Plant Festival has a new home, while the annual Birding Cup fundraiser readies for watchful birders during the first weekend in May. 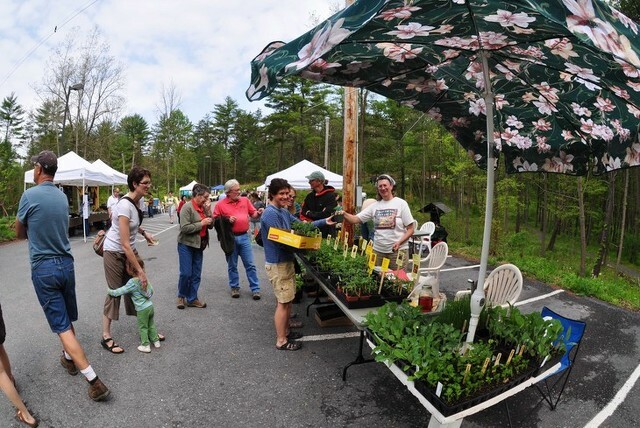 The Central Pennsylvania Native Plant Festival, co-hosted by Shaver’s Creek and the Pennsylvania Native Plant Society, will be held at the Boalsburg Military Museum from 10 a.m. to 3 p.m. on Saturday, May 7. Visitors can purchase native plants and local food, as well as enjoy a walk, talk to plant experts and participate in educational walks and programs. The festival, which welcomes approximately 900 visitors each year, is free and open to the public. Plant science program director Eric Burkhart hopes the festival will encourage visitors to appreciate and recognize native plants in the area, and to utilize the plants as a way to help enhance the ecosystem around them. The 19th annual Birding Cup, which awards prizes for the most bird species spotted in a 24-hour period, will take place the same weekend beginning at 7 p.m. on Friday, May 6 and lasting until 7 p.m. on Saturday, May 7. Each year approximately 20 teams and 100 birders participate in the competition, which raises more than $12,000 annually for Shaver’s Creek Environmental Center. Money raised from this year’s event will help fund the cutting and milling of local woods for use in Shaver's Creek's upcoming building project. Much of the wood was already removed to support American Woodcock habitat, and siding and cabinets will be made from salvaged hemlock and white ash that is dead or dying from invasive insects. To learn more about the Birding Cup and for donation information, visit ShaversCreek.org/BirdingCup. 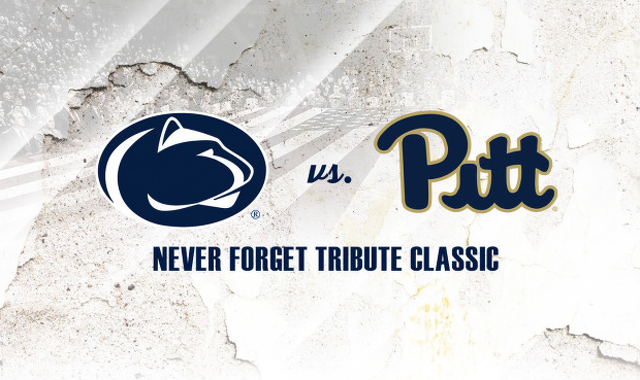 A second batch of Penn State hoops news dropped on Wednesday as it was announced that the Nittany Lions will face Pittsburgh as part of the inaugural Never Forget Tribute Classic on Saturday, Dec. 10 at the Prudential Center in Newark, New Jersey.